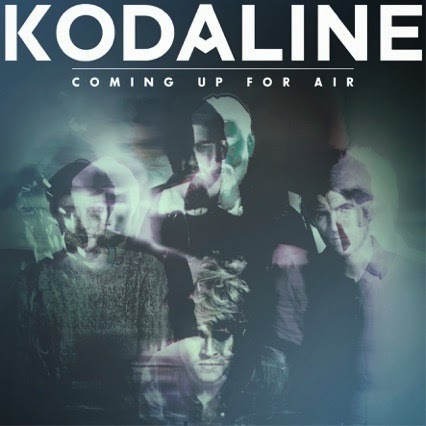 Following on from sharing their brand new single Honest last week, Kodaline return with the delightful news of their second full length LP entitled 'Coming Up For Air', due out February 9th through RCA Victor. Speaking on its release lead singer Steve Garrigan commented "If you'd told us at the start of the summer that we'd be finished our album by autumn we wouldn't have believed you. It happened so quickly. A lot of the songs were done live in the studio, on the spot". To coincide with its release the band will be heading out on the road for a full UK tour set to take place through February and March. Full details are listed below with tickets available from 9am Friday 12th December. Honest will be released February 1st 2015 through RCA Records. You can Pre-Order the single from iTunes here.